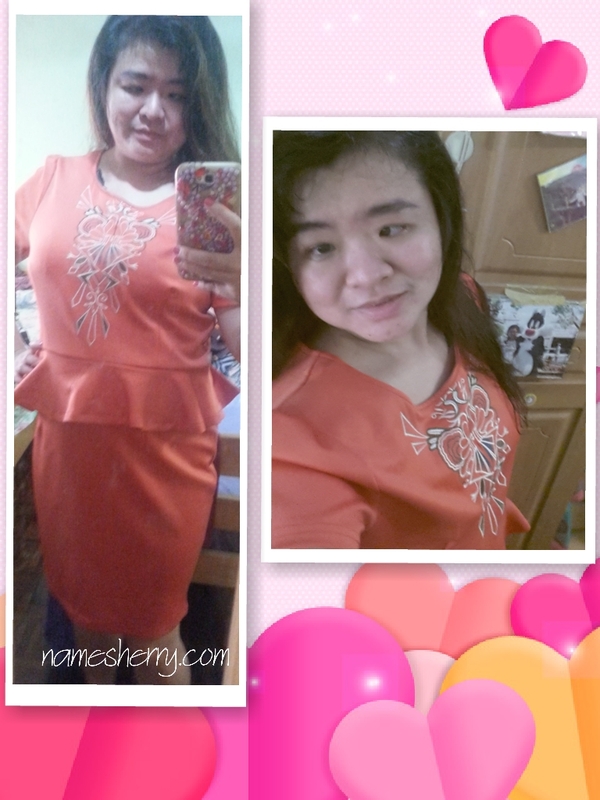 Busy lifestyle didn't stop me from make time to browse online and I found these Shapee Shapewear at the website. 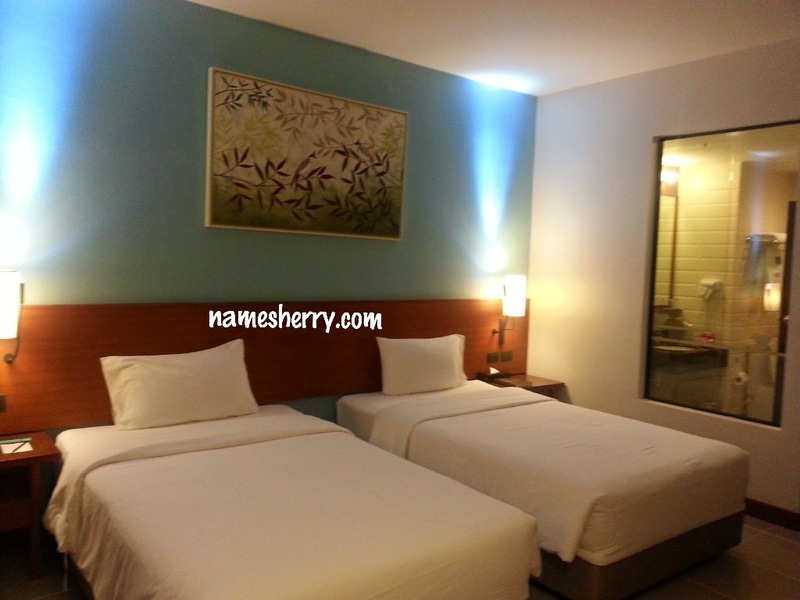 The website of Shapee is user friendly and easy to browse. You are looking at the Shapee Seamless Tankee, suitable for long hour wearing which is recommended to wear 5 to 8 hours a day. It's made by high quality material that is breathable stretchable material. The Seamless design which give smooth body shape with comfortable wearing it feels like your second skin. I am wearing it and I didn't feel uncomfortable wearing it. It has Japan 3D mirco-massage technology which can increase blood circulation and metabolism for fat burning on every body movement. 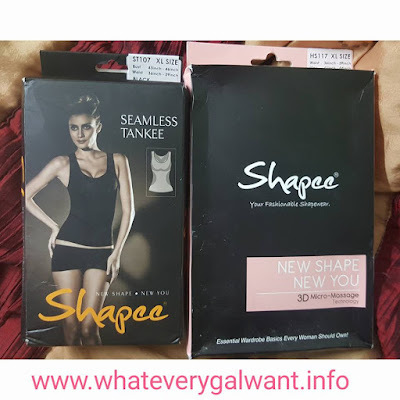 What's the product benefit of wearing this Shapee Seamless Tankee? How to wear? You can refer to the chart above. Step into the Samless Tank Top by rolling up slowly. Pull up your waistline slowly and wear from the strap. Adjust the strap to fit your body in good shape comfortably. Adjust your breast to optimize your breast in goo position and shape. Adjust your waistline to smooth and achieve the optional S body shape. With the advanced 3D compression design, it enhances your body shape daily! The product is has lightweight bust area to allow for natural shaping. Engineered control that offers ultra firm control and shaping in all the right places. Seamless shaping for an invisible look under clothes. Iron at low temperature with protective pressing cloth. Dry clean using petroleum based solvents. It has 4 sizes to choose from S, M, L and XL size. As you can see the product above is black color. *Result maybe different from individual. 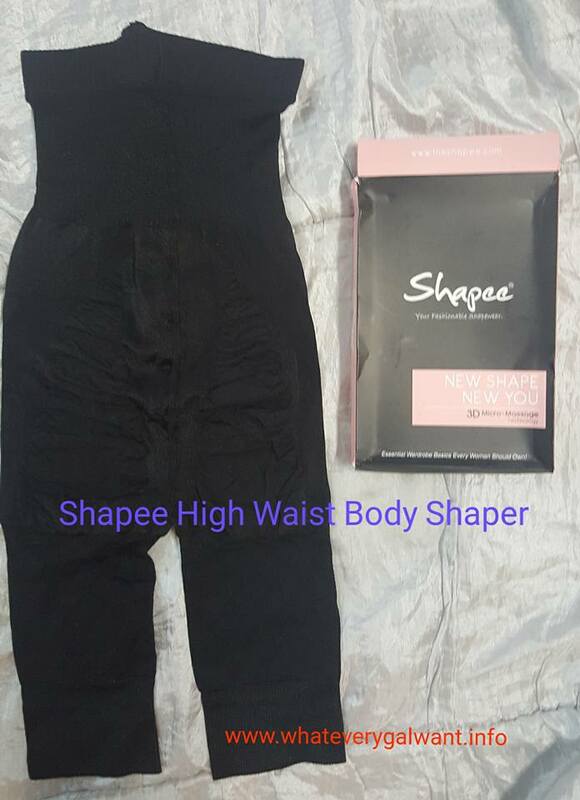 Shapee High Wasit Body Shaper, suitable for long hour wearing. Recommended to wear 5 to 8 hours a day. Christmas is coming soon, have you thought about what gifts for loved ones? It is made by high quality material and has breathable stretchable material. The Seamless design which give smooth body shape with comfortable wearing it feels like your second skin. It's lightweight for all day comfort. It provides from the bra line to the knee. How to wear? Refer to the chart above. Step into High Waist Body Shaper by rolling up and pulling to your thighs slowly. Slip on High Waist Body Shaper to thighs and pulling firmly over hips. Slowly pull up to fit your tummy. Adjust the High Waist Body Shaper to reach the comfortable level and smoothen out any wrinkles in the fabric on the target zone (hips, thighs and waist). Do not sue chlorine bleach. Dry clean using petroleum-based solvents. It has 4 sizes to choose from S, M, L and XL. As you can see the product above it is black color.